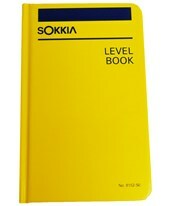 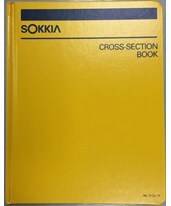 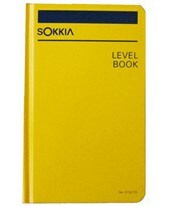 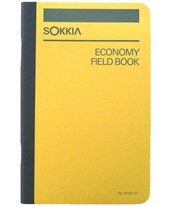 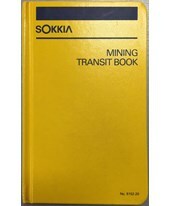 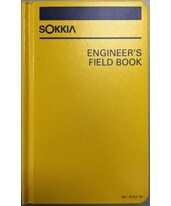 Surveyors use Field Books to record both survey data and notes as surveys were carried out. They often contain notes about buildings and topography, astronomical observations for charting coordinates, boundary marks and other details. 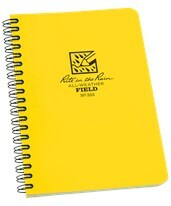 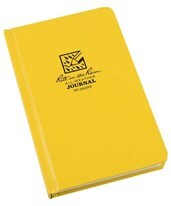 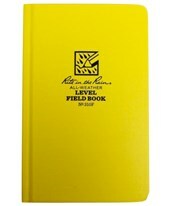 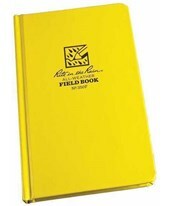 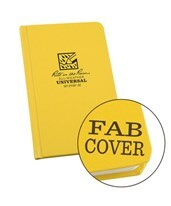 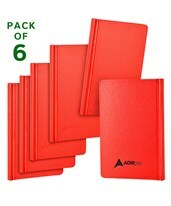 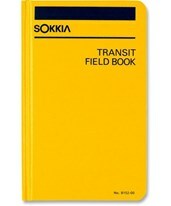 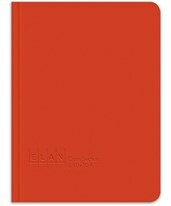 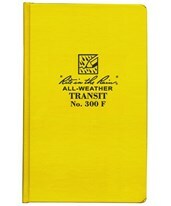 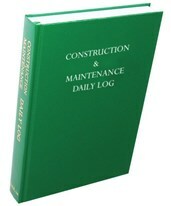 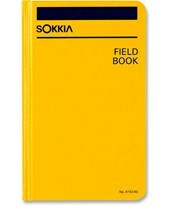 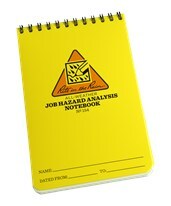 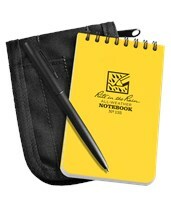 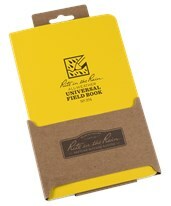 Field books are durable and water-resistant to withstand the harshest job sites. 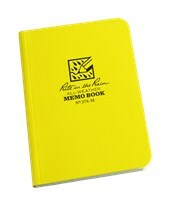 Sheet size: 3 3/4" x 6 1/2"
Overall size: 4 1/4" x 6 3/4"